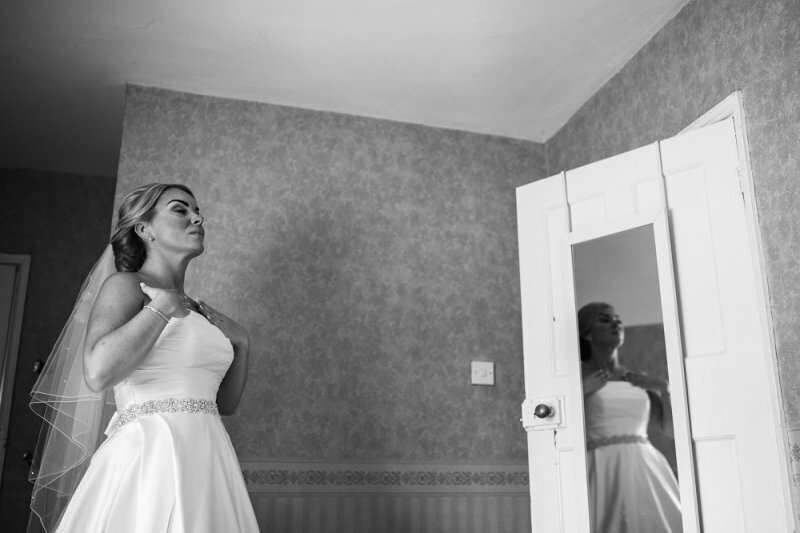 Having your photo taken can be scary but it seems like a necessary evil on your wedding day. 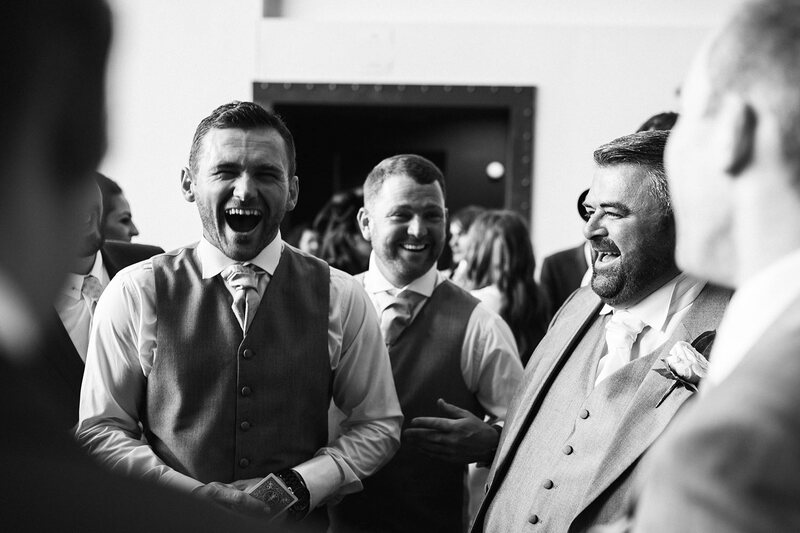 We asked Adam Riley, pro wedding photographer based in Cheshire, for his expert advice on how to shine on camera. I hate being on camera! What are your tips to relax? 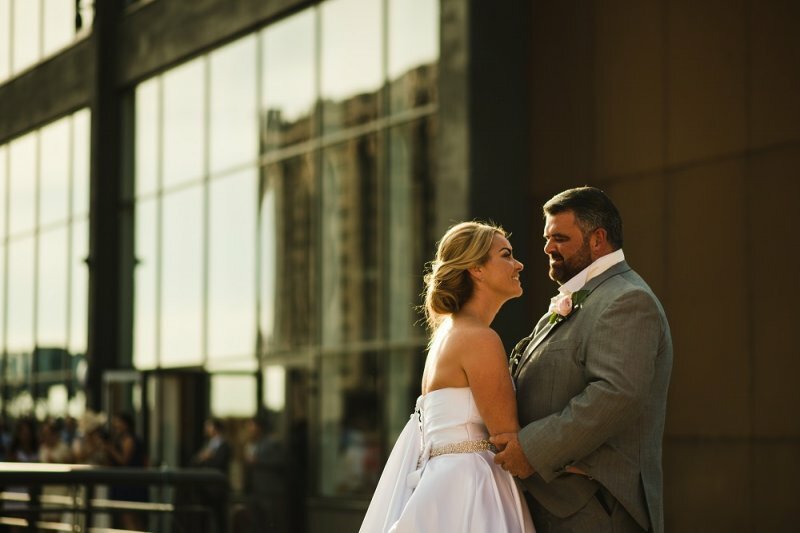 Your wedding day is about getting married and enjoying that, living in the moment and having fun with your family and friends, you will automatically relax. A good photographer will capture these natural moments without you being aware. 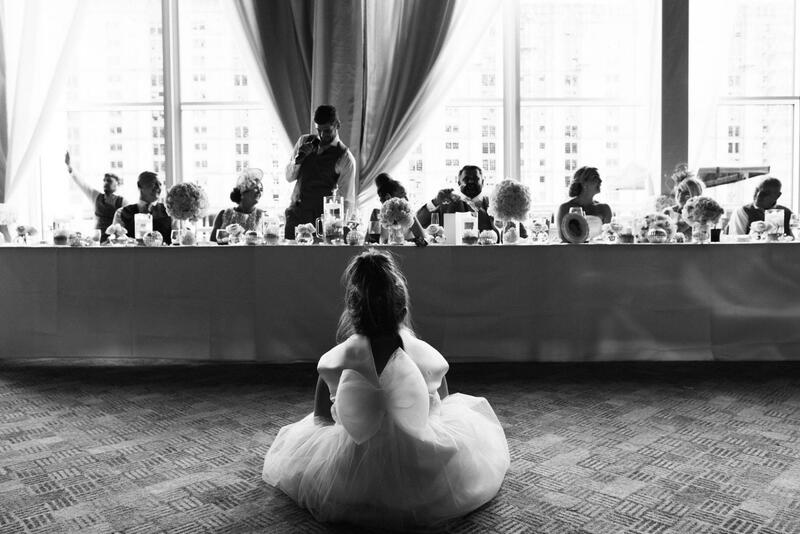 Can my photographer help me with camera shyness? Meeting your photographer before hand (either in person or via video call) can help you feel a little more comfortable in front of the camera. In addition, some photographs during the morning preparations will enable you to get used to the photographers presence and soon you’ll forget they are shooting. Will an engagement shoot help? Are there any poses you recommend so I don’t look awkward in couple shots? 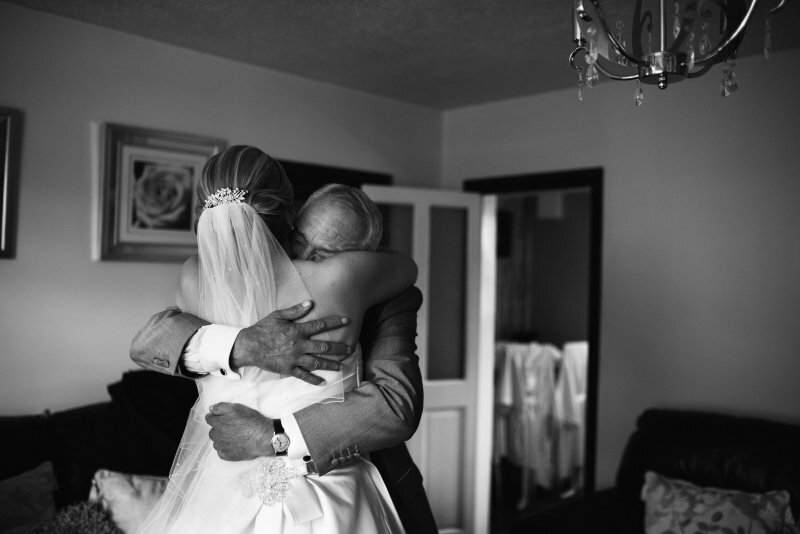 My main recommendation is to engage with your partner, look at them, hold them, hug them – it’s often your only time alone, so make use of it together… the photographer will be able to get more natural posed shots this way. Get really close, often chest to chest and share the odd kiss. 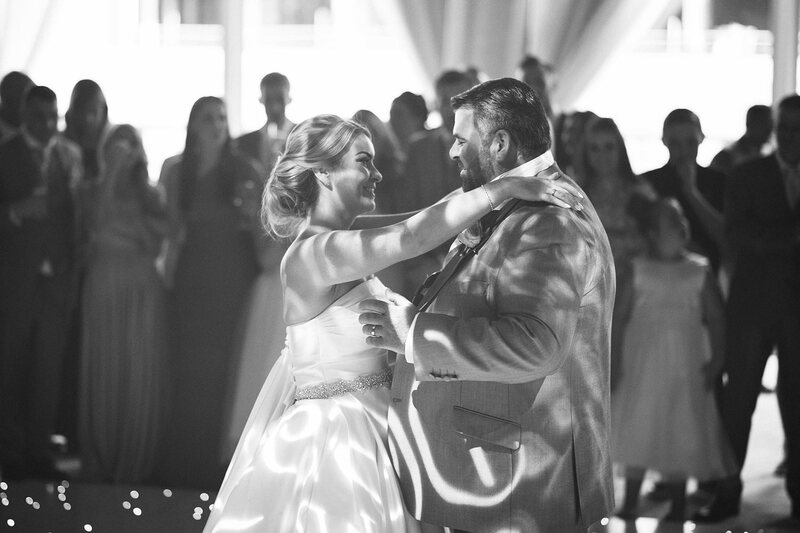 What is your golden advice for brides and grooms that are shy on their big day? Choose the right photographer for you. 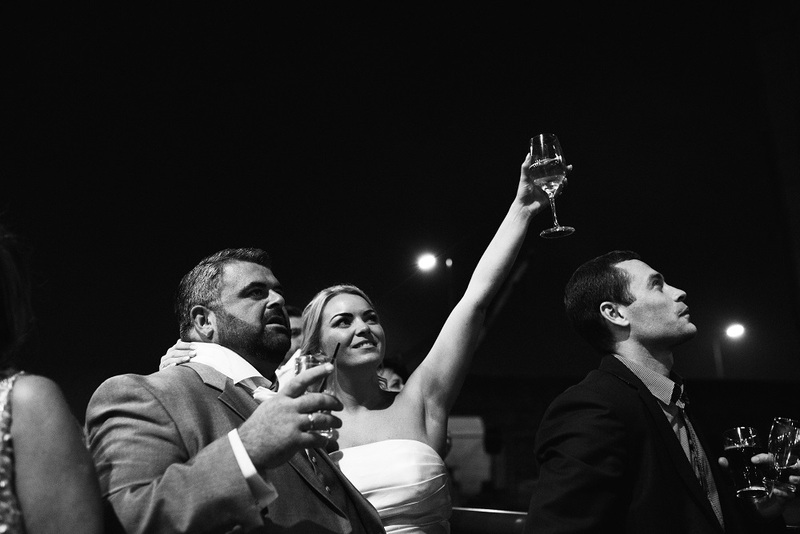 A more documentary style often suits a shy bride and groom, who don’t want to be the centre of attention. If you enjoy your day, live in the moment, the right photographer will capture the spirit and emotion of your day. I hope this little article helps you! 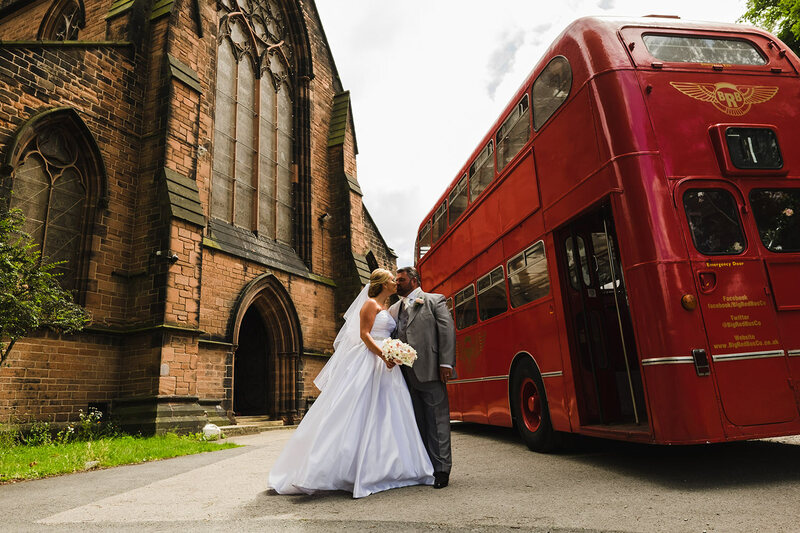 Adam Riley is an expert, documentary wedding photographer based in the North West. We have worked alongside him many times and can attest to his great work. Adam’s style is very fly-on-the-wall with a discreet approach so you’ll barely notice him as he captures all the special moments. All of the photos included in this piece are from Karen and Dean’s wedding and were taken by Adam.